5 out of 5 Great ... even for a fatty like me. 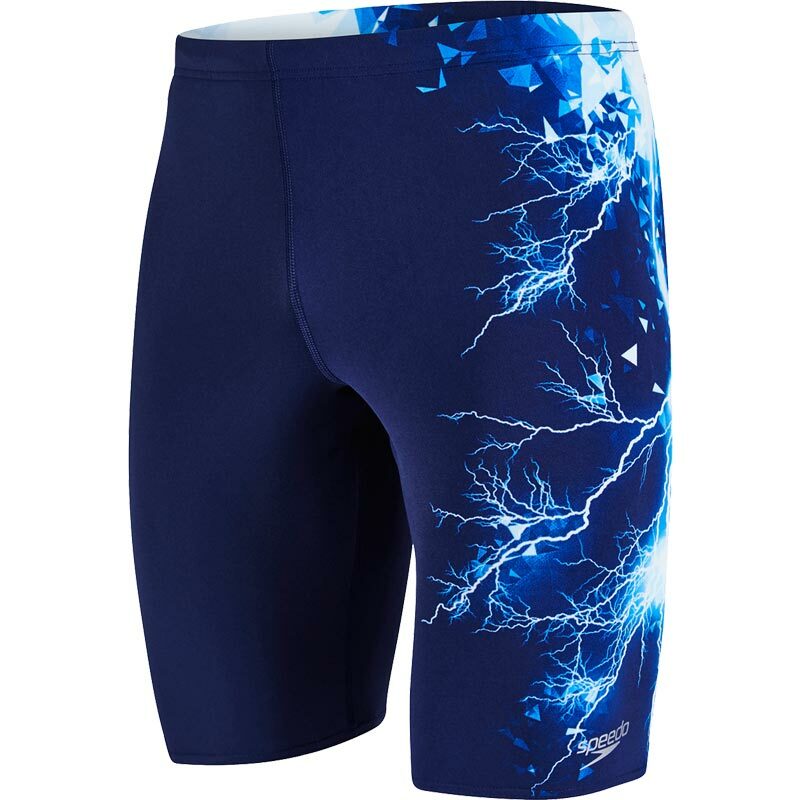 Love Speedo Jammers. 40inch waist for me, but great quality and value. So good I bought two pair of differing designs.